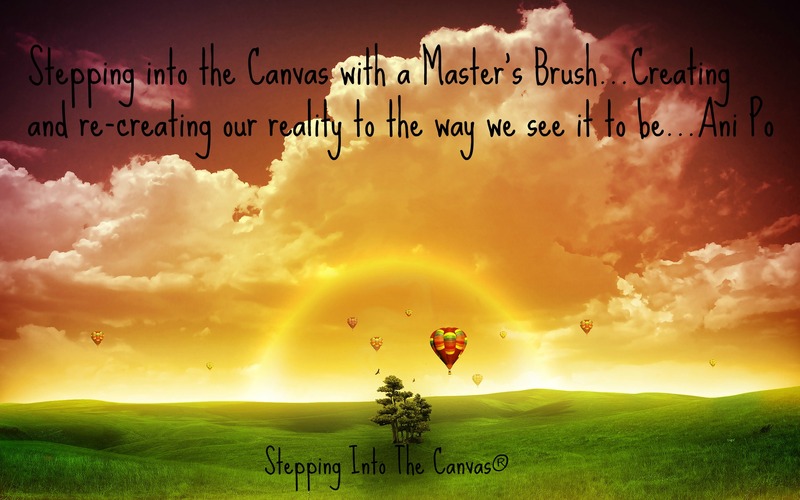 Stepping into the Canvas with compass in hand. We set out once again to find our way, with no direction but our own. Listen to the others directions and we may miss the path before us. 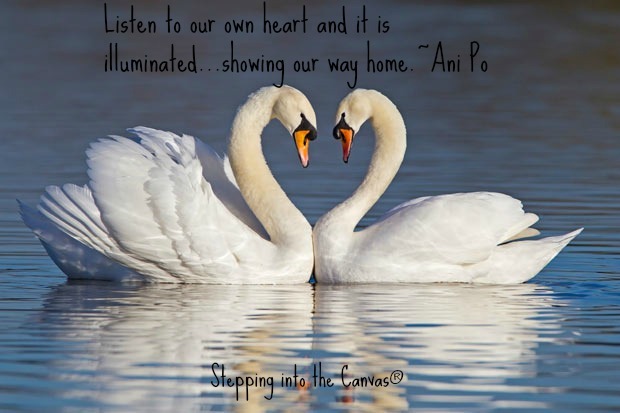 Listen to our own heart and it is illuminated…showing our way home. With hopes of brighter future. Believing this moment in history. There is a tranquil spot awaiting our presence. Gone with a stroke of our genius. It is our creation awaiting our undivided attention. Time to paint the masterpiece.